Donations for waiting lounge benches at The Mbagathi Hospital in Nairobi. 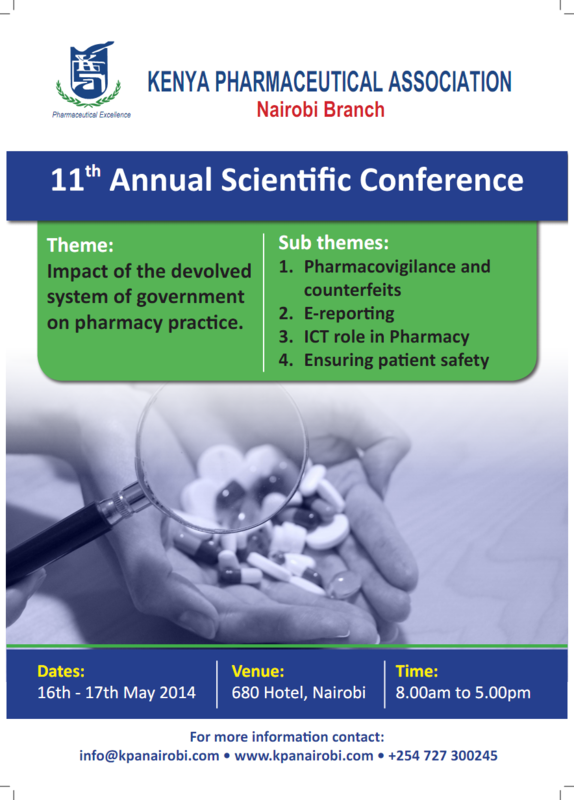 To promote and provide good pharmaceutical practice ethically to the required and expected standards within premises and institutions accepted by society and the professional fraternity while enhancing scientific research and development. To create a natural environment acknowledging, honouring, respecting, committing, recognizing and excercising the professional knowledge bestowed upon us by the society for the benefit of future generations. © 2019 KPA Nairobi. All Rights Reserved.